Class 6 had an amazing treat as runners up in the Community Cards competition. 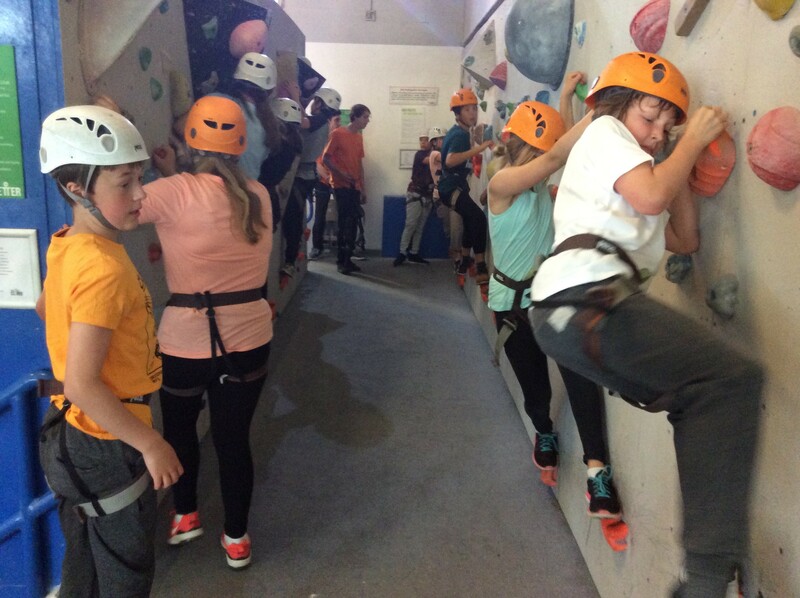 The prize was a trip to Amersham climbing wall where they all (apart from those who were injured!) 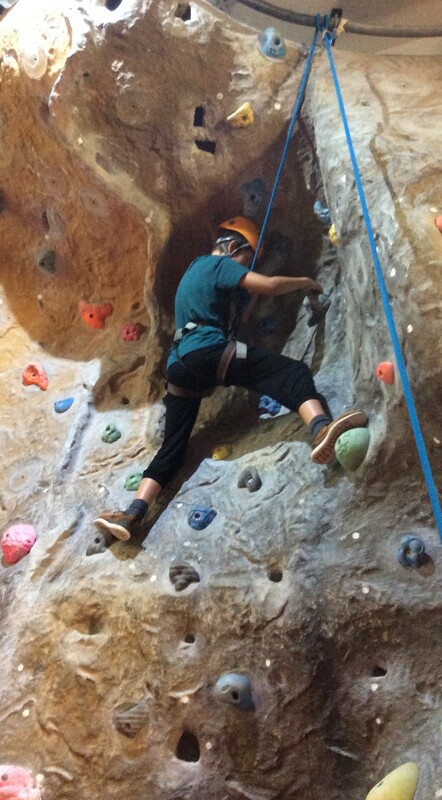 had the chance to tackle a variety of climbing challenges. Some people were naturally skilled, climbing right up to the top, but others showed great bravery and really improved as they attempted different walls. Well done to everyone for amazing behaviour and taking on the challenge. Enjoy looking at some of the photos of our day.